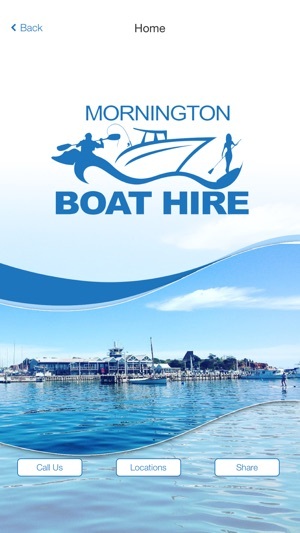 Since 1918, Mornington Boat Hire have been servicing Melbourne's Port Phillip Bay. We are accredited with the Victorian Tourism Council and Certified by Australian Maritime Safety Authority. 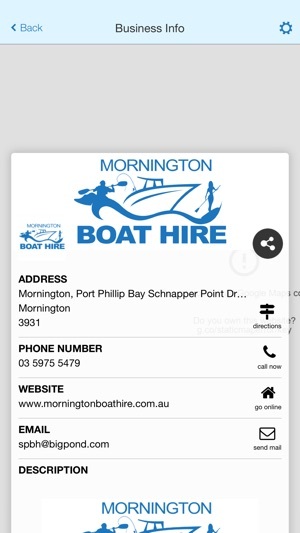 -Now incorporating: Yaringa Boat Hire - Western Port. 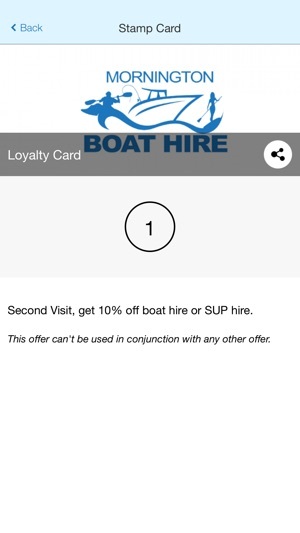 Get on board with Melbourne's biggest and best boat hire, no boat licence, no worries! We are Melbourne's biggest boat hire with 27 boats for hire, Kayaks for hire, Stand-up paddle boards for hire and more on the water and ready to take you fishing or on the Bay! 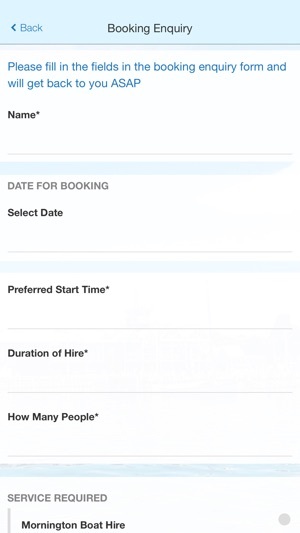 Our friendly,qualified and trained staff launch, retrieve, wash and prepare the hire equipment while offering personalised guidance and how to use the equipment and where to go to facilitate the experience that customers are seeking.